The Brunswick Kingpin Max bowling ball is taking everything to the max! 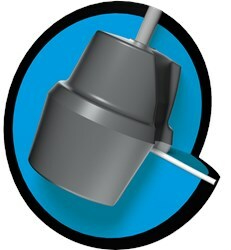 This bowling ball offers maximum hook, continuation, as well as overall performance. We didn't know it was possible but this ball offers more hook and continuation than its predecessor. 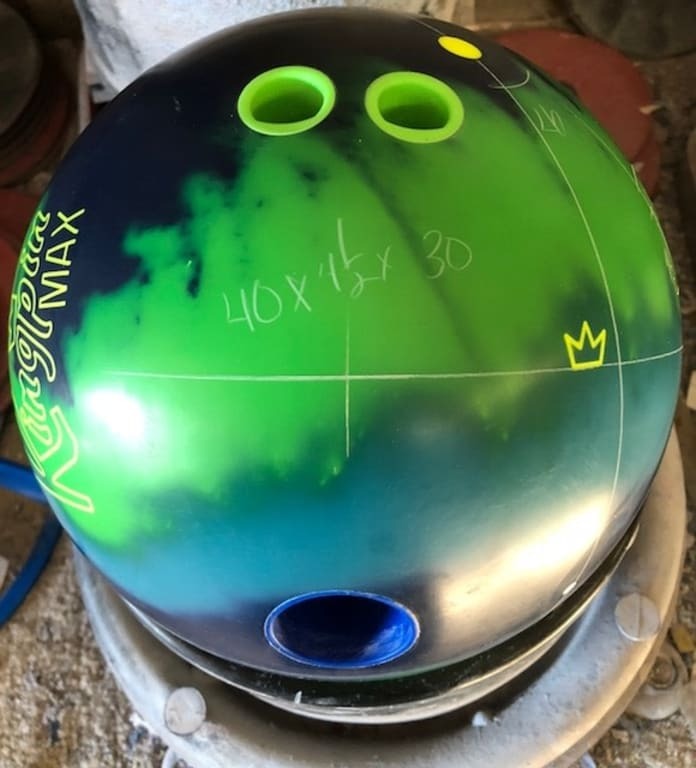 The Kingpin Max was designed to react earlier in the mid-lane in order to provide more overall hook and the increased continuation through the pins. This ball introduces the ECA-X coverstock which offers max traction. This ball also features Brunswick's DynamiCore which is exclusive to Brunswick. This outer core technology boast to be more durable and has increased hitting power that translates into pin carry. This outer core is uniquely blue and surrounds the Kingpin Ultra Low RG core. Similar Balls: Same Hook Potential, Lane Conditions & Coverstock as the Brunswick Kingpin Max. If you are looking for a ball for upcoming nationals you should look at this ball. Doubles/singles are usually a longer pattern and this ball would be perfect. I dilled it up identical to the Original King pin, and I have it hooking about 4 boards more. Anyone that has thrown the original Kingpin knows that is ALOT.. I love this ball!! when i need something for heavy oil this is the first ball i take out of the bag. I drilled mine pin down and even when the lanes break down and i move inside this ball still hits like a truck! This is a must have for Nationals! The Kingpin Max is a very strong ball. It is a little earlier than the original Kingpin with a quicker move at the breakpoint. It is so fast that if it were not early it would appear to be skid flip shape. I chose a weaker layout for this particular ball so that I would be able to use it a bit more on the conditions I see most often. This is a ball that I will use on the fresher conditions and then transition to something with a bit less surface. As stated by others, this ball is great when there is oil present. When the heads fry out there are better choices like the Tenacity or Magnitude 035. This ball is ideal for the speed dominant player because it slows down so quickly. They will likely never put it down. 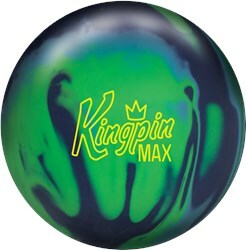 In short, if you are speed dominant or face oilier lane conditions, the Kingpin Max is a fantastic choice. This ball shocked me on how much it recovers . No matter how far I moved left the ball made it back to the pocket. It needs a good amount oil and space to really show its potential . Needs to be cooked every 12-15 games. Not okay. Dear Brunswick Bowling - After having nothing but problems with your very first Kingpin release, and after receiving absolutely no help from anyone within your company in regards to any of those issues, in spite of my reaching out via all available channels multiple times, and now, most importantly, after rolling so many other manufacturers' balls with so much more success and without issue, it is with the utmost disrespect that I must now highly, HIGHLY recommend that all bowling consumers stay far, far away from any and all Brunswick bowling products, forever. Inferior products from an inferior company. Who knew?? You would use a 500 and then a 1,000 Siaair Micro Pad to have it resurfaced to the original surface. Yes, it will have a lot of hitting power. who drills the holes ? If you select drilling by us, one of our warehouse drillers will drill it or you can take it to a local driller to have it drilled locally. Due to the time it takes to produce the Brunswick Kingpin Max ball it will ship in immediately. We cannot ship this ball outside the United States.